Brand new. Telehandler mounting. 13.5 metre spread (approx), bluetooth control. 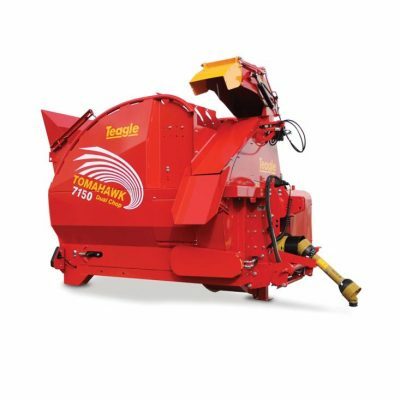 2 year warranty and 0% finance available. Call for latest price. 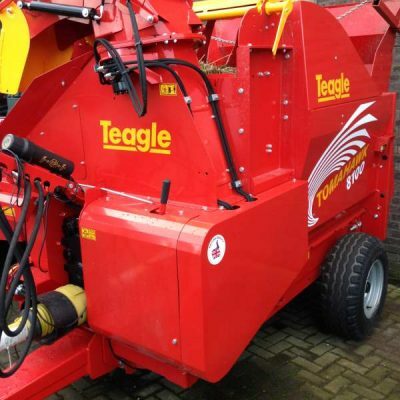 Teagle Telehawk Straw Bedder for sale. 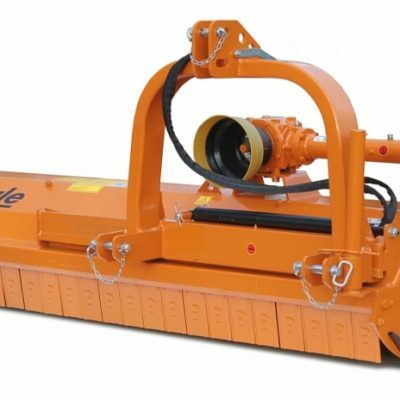 0% finance available, subject to status, terms apply. 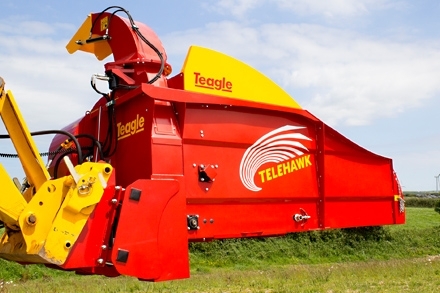 For more information on this Teagle Telehawk Straw Bedder, please contact us.